Life has been rather crazy lately. So, I haven’t had the time to put together a proper virtual trip to Walt Disney World’s water theme parks like I intended. Heck, I haven’t even been able to blog very much lately. So, I thought I’d take the time I have and post a Five Things kind of Friday. I think that’s what other bloggers call it. Now, I don’t have a theme. It’s just five quick shots. Okay? 1. I’ve been selected to wear and promote Champion Athletics! It’s because of the merchandise I received. See the above picture? 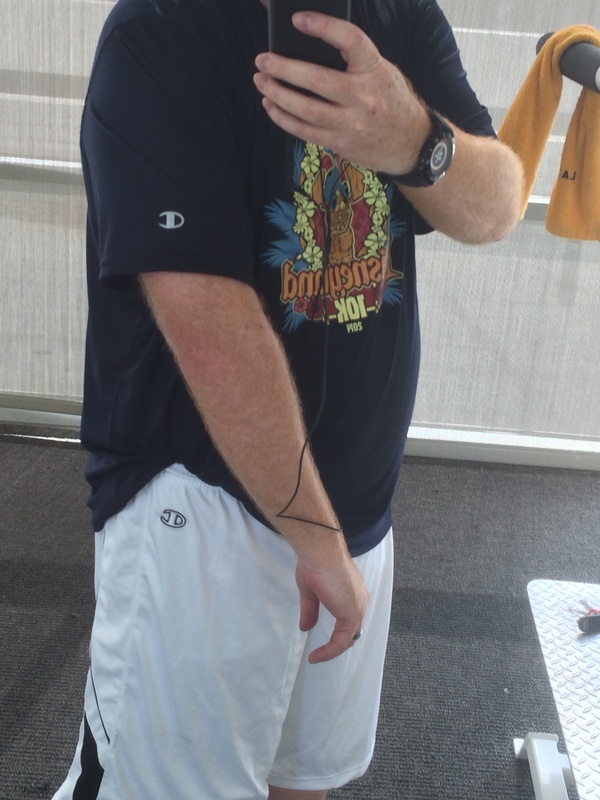 I was wearing some new Champion shorts at the gym with my 2014 Disneyland 10K shirt. 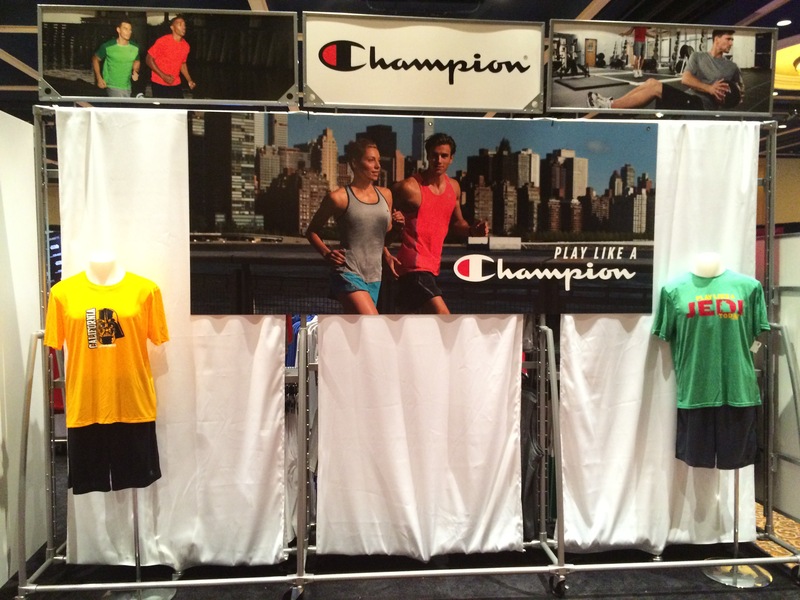 Champion logos prominently displayed. It’s always fun to get free stuff! By the way, the shorts were awesome at the gym! I even got a run in Thursday morning in a new Champion top and shorts! If you haven’t checked out the merchandise Champion sells yet, head over to their website, here, and check it out. I don’t make any money on sales as the result of my bloggers. So, I’m not a sales person for Champion. I have enjoyed running and working out in the new clothing thus far and will let you all know what my favorites are as soon as I have a chance to try all of them out! Remember to #playlikeachampion! 2. 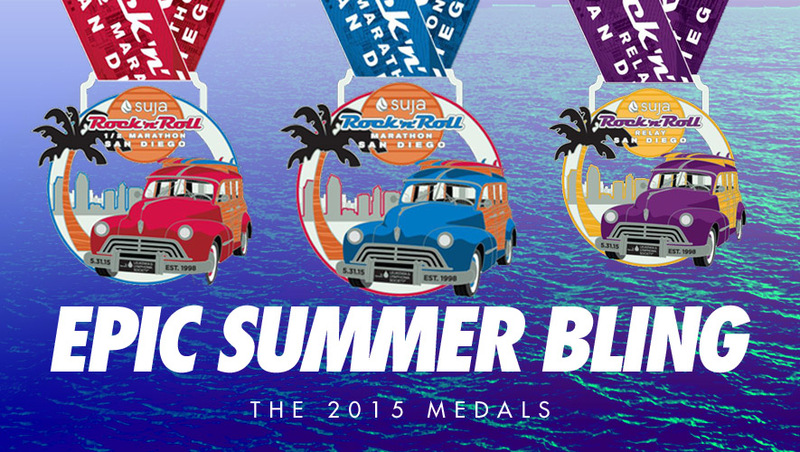 I’ve registered for the Rock n Roll San Diego Half Marathon! 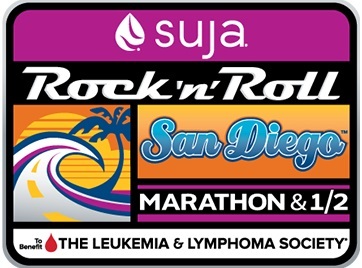 Over the weekend, before the February 1st price increase, I registered to Rock n Roll in San Diego at the end of May! Last year, I had planned on running this race. Then, runDisney announced the Avengers Super Heroes Half Marathon. So, I decided to spend my money on that inaugural race instead. This year, I’m out to run at least 2 Rock n Roll races. I was so bummed that I didn’t get to run this race last year. I can’t wait until the end of May to try this course out. Check out the medal for this year! I can’t wait to earn this fun medal! 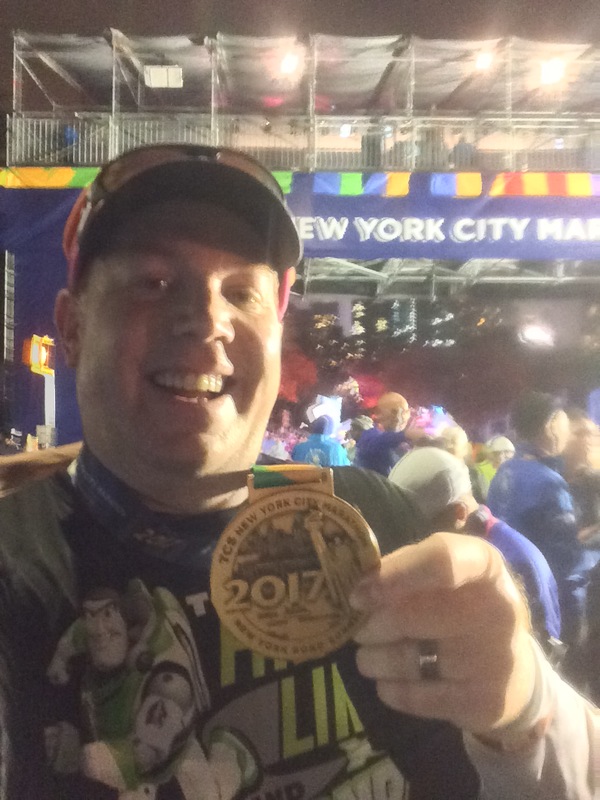 Just this week, I saw the medal for the 5K race. I might have to think about running the 5K as well. Hmmmmm. 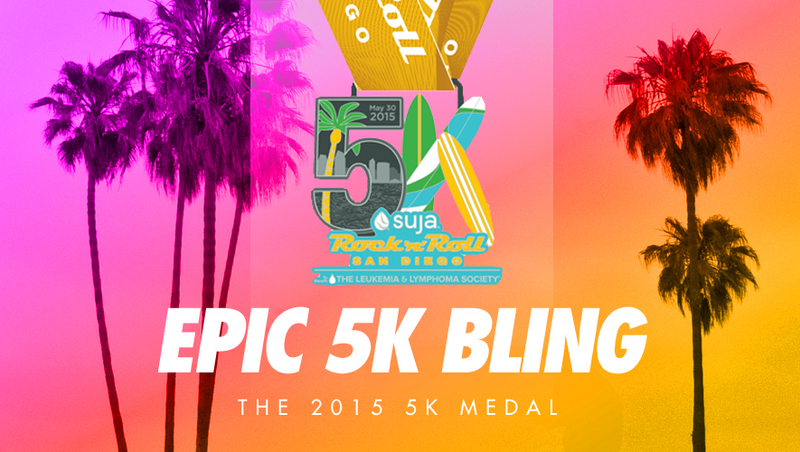 Whatever happens, I’m totally looking forward to running in San Diego! If you want to join me, click here to find out more about the race and to register. 3. 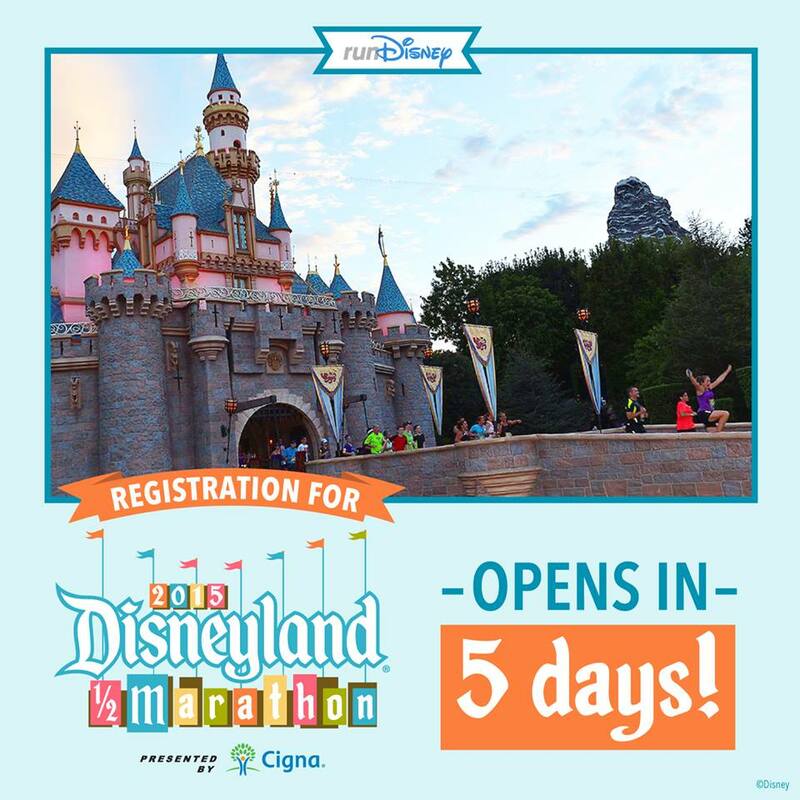 Registration for the 2015 Disneyland Half Marathon opens (and will close) next week! The decision on what I’m going to register for is still up in the air at the moment. Not that long ago, I was pretty closed off to the idea of doing the whole Dumbo Double Dare again. However, this past week, I’ve been feeling inspired to go for it again this year. It is the 10th anniversary of the Disneyland Half Marathon. 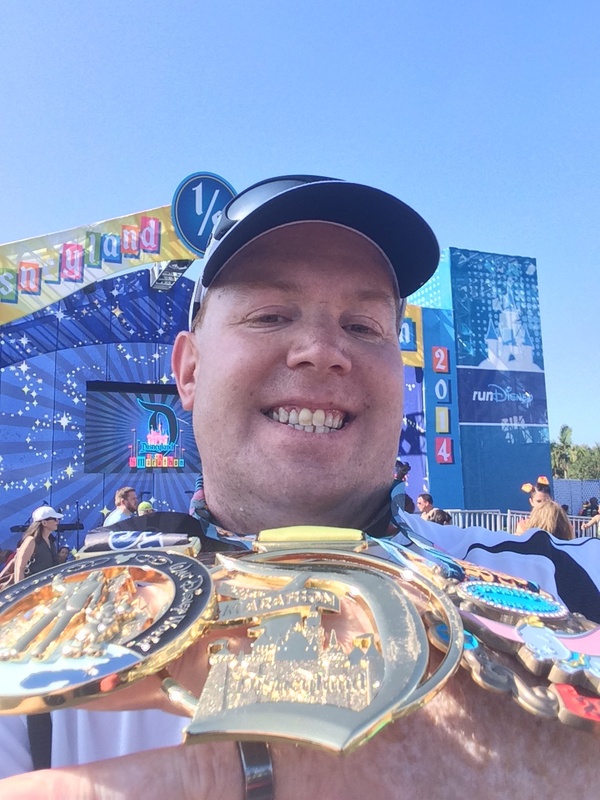 So, there is likely to be a really cool medal for the Disneyland Half Marathon. It’s also the 60th anniversary of Disneyland. I can’t help but wonder if there will be anything extra special about this half marathon weekend. Dumbo is calling. February 10th at 9am PDT/Noon EDT, the madness begins. Be there right at the start or you might not get in. Pre-Sales for the Dumbo Double Dare offered to AP Holders and DVC Members sold out in like 10 minutes this year. If you don’t get in to register during the first 30 minutes, you will not get in for Dumbo. I’ve got until Tuesday to figure out my plans. Yikes! 4. The USC Trojans Football is back to recruiting prominence again! As a USC Trojans fan, I’ve been waiting for the NCAA sanctions to finally come to an end and they have! This week, it was national letter of intent signing day for NCAA football teams. The USC Trojans can now recruit a full class of new athletes. It’s been three years since they could do so. Depending on which source you choose to follow, the USC Trojans class of new football players ranked either 1st or 3rd nationally! Here’s what ESPN had to say about the Trojans recruiting class. There’s a lot of excitement among USC fans about what the 2015 football season could hold for our beloved Trojans. Fight On! 5. Mandisa’s Joy Unspeakable is my new favorite song to run with! For Christmas, my wife bought me Mandisa’s Overcomer album. It’s a great album, by the way! I already loved Overcomer (as you already know). When I first heard Joy Unspeakable, I knew it belonged on my running playlist. 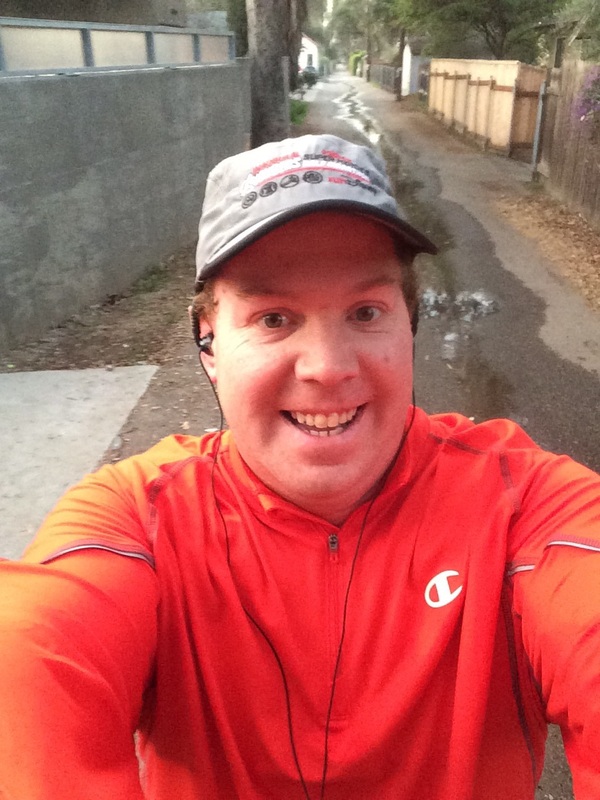 I put this song around mile 5/mile 6 for the Surf City USA Half Marathon. It had me groovin’ from start to finish. Of course, I was in a good place when this song came on. However, with such an upbeat tempo and joyous lyrics, it put me in an even better mood! I have been running with this song since the beginning of January and it will be on my playlists for a long time to come! That’s it for today. Have a great weekend y’all. I will be writing another post tomorrow to look back over my January goals and preview my February goals. See ya’ tomorrow! how have we never talked about USC before? I am SO EXCITED about this new recruiting class coming in and campus is abuzz with excitement. I am so excited for this next football season! I’m really excited about USC Football this year too! If they schedule their spring football game on a day I can go, I’m totally going! I’m really excited to see USC back at the top of the recruiting classes. Now, it’s up to Coach Sark to deliver championships. I’ve heard great things about the RnR SD as well. Last year, Meb ran the half! I was so bummed when I heard that because I had to cancel that race to register for Avengers. Oh well. I’m looking forward to this race!